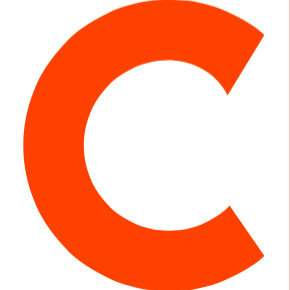 KAAL-TV, the ABC affiliate in southern Minnesota and northern Iowa, has hired Roxanne Elias as a multimedia journalist. She previously worked behind the camera as a writer and associate producer at XETV-TV in San Diego. 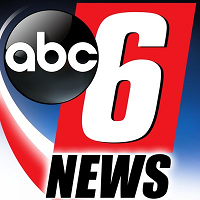 Follow ABC 6 News on Twitter.